Why always stick to a perfect theme when you can do your favorite of everything? And make THAT the theme? Yep. That's what this is. 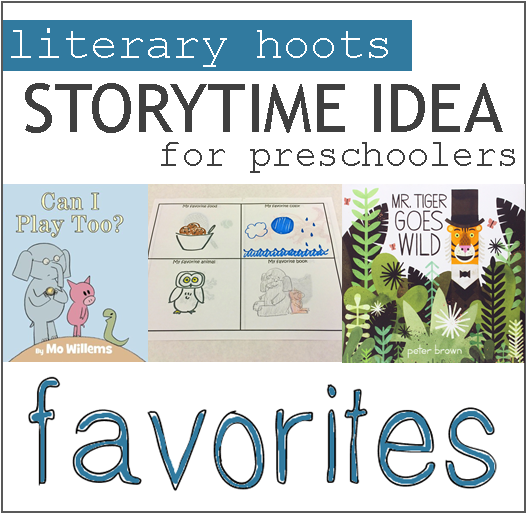 My favorite books and songs and rhymes and games. 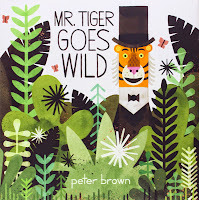 Mr. Tiger is tired of the same old rules and same old clothes. What if he just tries something new? A funny story as well as a good study on social norms, I really enjoy this story. The kids seemed to like it well enough, too. This is not my hat, but it really should belong to me so I'm good. Right? Wrong! It's awesome, let's face it. The kids totally loved the end. And the illustrations. Could anything be funnier than a snake wanting to play catch? The kids (and parents!) were laughing aloud with this one. 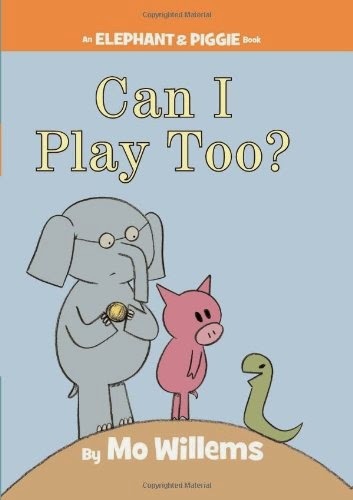 Mo Willems is pretty funny, after all. Then your face will really show it. Milkshake! Milkshake! Shake it up! Shake it up! Milkshake! Milkshake! Shake it all up! Felt: Where is my hat? 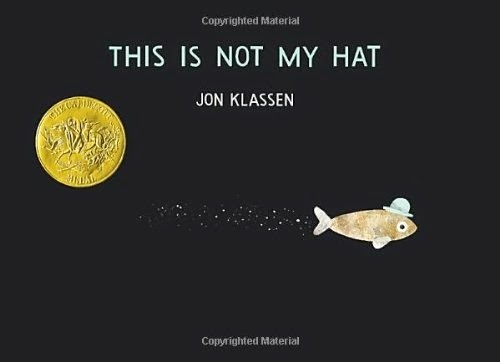 Little hat, little hat, where do you hide? Are you behind the ____ fish? Let's peek inside! 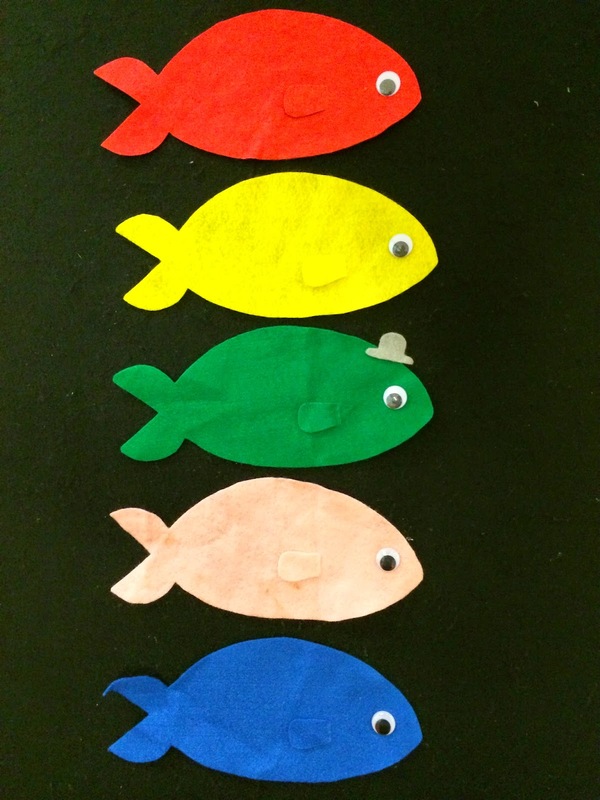 The kids get to yell out the color of fish they want taken off and see if the hat is there. It's also a great opportunity to practice ASL. 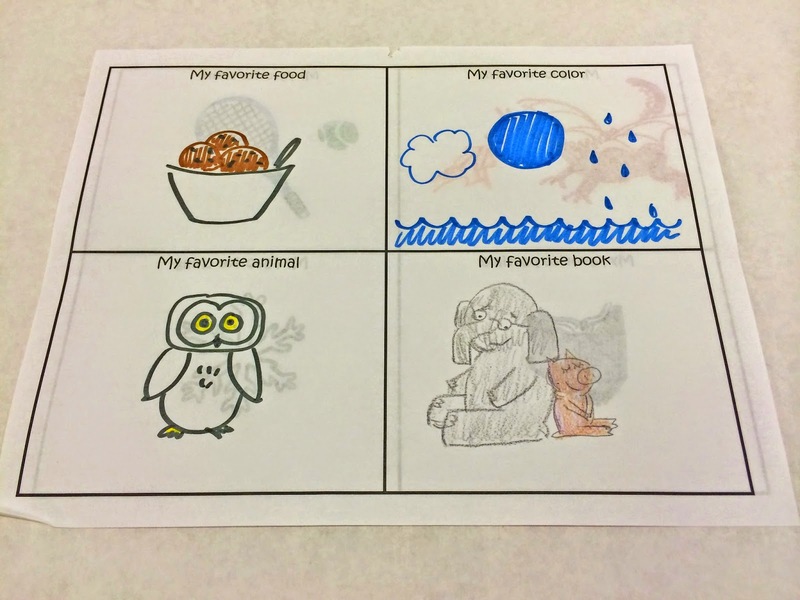 I made a pretty basic worksheet where kids could color in their favorite things (with some help from an adult). If anything, I thought it'd be a fun memento for the future--let the kids see what things used to be their favorite.